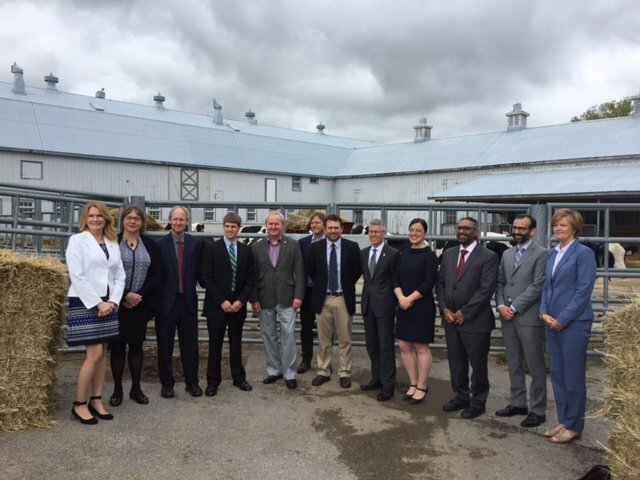 Academia, government, industry partners and funding recipients attended a press conference at the University of Guelph on Friday as Kate Young, Canadian Parliamentary Secretary for Science, announced the recipients of Round 7 of Genome Canada’s Genomic Application Partnership Program (GAPP). A total of $17 million was award to 5 different projects with Hybrid Turkeys receiving the largest grant for its turkey genomic selection project. 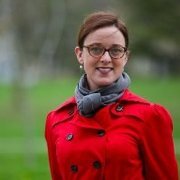 Dr. Ben Wood, Hybrid Turkeys Geneticist, will lead the project in collaboration with University of Guelph professor Dr. Christine Baes. Together they will adapt and apply genomic tools developed in other livestock species to improve the health, welfare and productivity of turkeys. 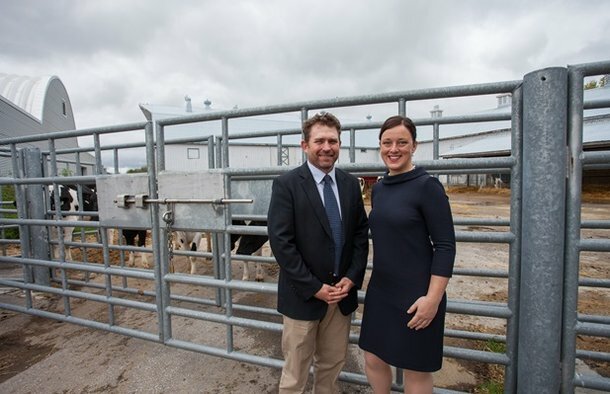 Hendrix Genetics has had a close working relationship with the University of Guelph and the Centre for Genetic Improvement of Livestock for over 10 years so this is a natural fit for us. Our goal is to adapt the genomic technology developed in other livestock species to improve the health, welfare and productivity of turkeys. In addition to the economic gains that will be seen through the entire turkey value chain this project will also have environmental benefits due to improved feed efficiency and reduced manure and greenhouse gas production. In 2016 Hybrid Turkeys integrated genomic selection technology into their traditional breeding program. 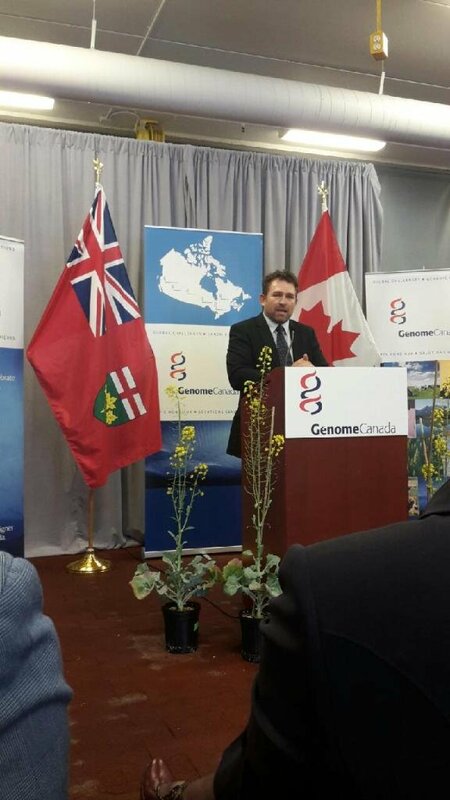 This project will allow us to take genomic implementation in our program to the next level. We will use genomics to overcome challenges that we haven’t previously been able to address as well as to enhance our traditional breeding program. By more accurately estimating the genetic potential of selection candidates, the rate of genetic gain can be increased substantially. 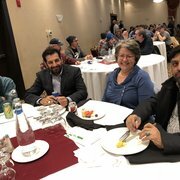 These improvements will provide value throughout the production chain, from breeders and farmers to turkey processors and, ultimately, to consumers.